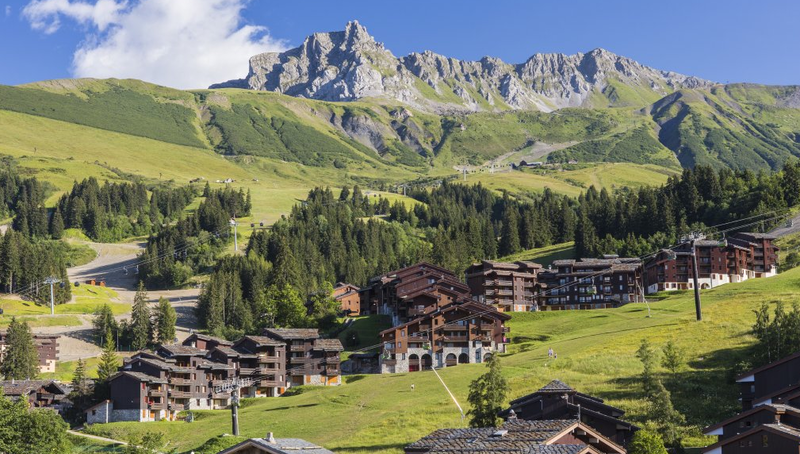 At an altitude of 1400 m, at the entrance to the Tarentaise Valley, Valmorel is a village resort whose architecture is inspired by the traditional Savoy chalets. 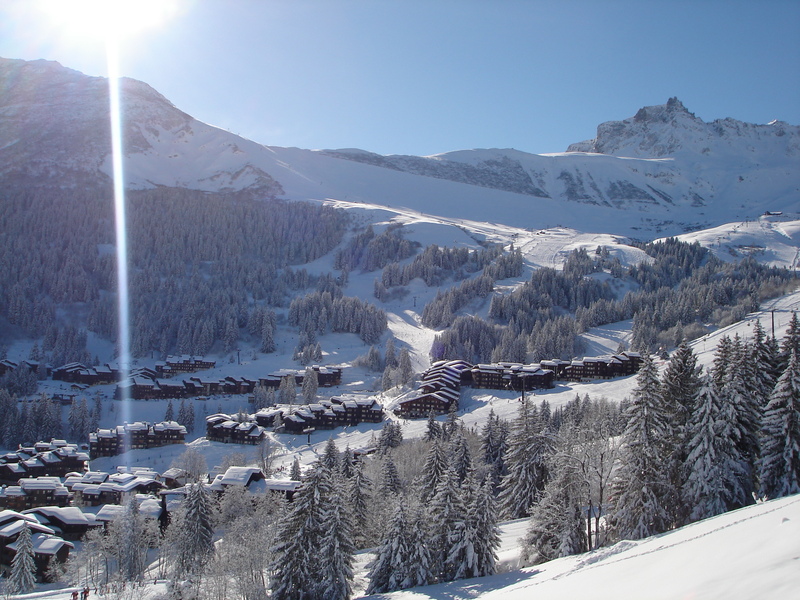 In winter, no less than 150 km of slopes in a 3600-hectare ski area await you: the “Grand Domaine” (Valmorel – Doucy Combelouvière – St François Longchamp). For non-skiers, the mountains lend themselves to many different activities: snowshoe hikes, paragliding, snowmobile and quad rides, to name but a few. Need more information about the resort and its services?